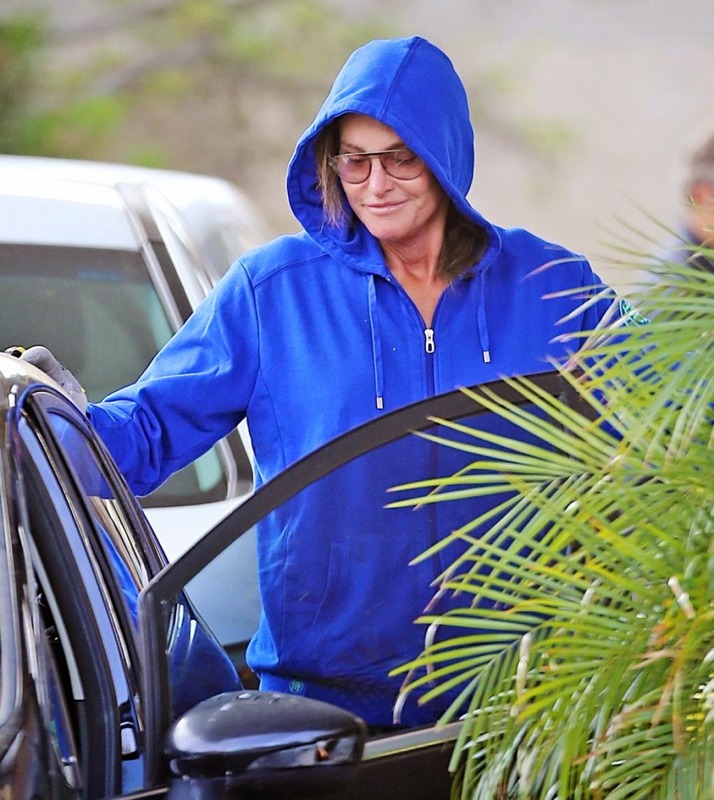 Rumors and ridicule surrounding Bruce Jenner’s transition to a female teemed media outlets for months. After his separation and divorce from Kris Kardashian in September 2014, Jenner failed to remain out of the spotlight despite his best efforts. Vicious stories and jokes found Jenner in every corner and closet. Jenner’s ability to withstand these pressures for so long is a tribute to his strength of character. But after finally addressing his transgender identity in an interview with 20/20 and Diane Sawyer, Jenner’s public support and respect surged. After being subject to so much probing accusation and speculation, I expected Jenner to continue his silence. I thought he would continue to ignore the criticism and simply transition into a woman without addressing the public. With such a personal decision, I supported his choice and right to privacy. In fact, upon hearing about the interview, I felt disappointed. It seemed Jenner was reverting to the standard Kardashian way—sucking the camera dry with personal issues and family crises. Jenner’s interview was not a hollow plea for attention. 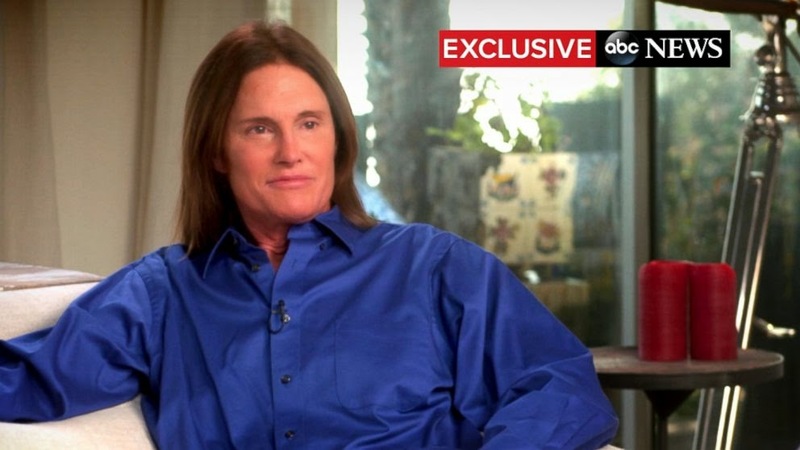 Instead, Jenner gracefully addressed issues surrounding his gender change. Jenner composed himself throughout the interview in a manner that no member of his Kardashian family has ever done. He spoke eloquently and succinctly. He added humor, and radiated confidence as he talked. He was honest and receptive, and I found myself eager to hear his answer for each question. Jenner transformed an initially uncomfortable matter into a digestible and inspiring presentation. Nearly seventeen million viewers tuned in to watch the interview, and judging by public response, Jenner managed to win over them all. Immediately following the interview, social media exploded with praise and acclaim for Jenner—not only from his family, but from celebrities and the public. In his monologue for The Late Late Show, James Corden commended Jenner’s courage in addressing his story publicly. Late-night comedians such as Conan O’Brien, Jimmy Kimmel, and Jimmy Fallon—who all subjected Jenner to transgender jokes and puns in the past—instead approached the interview with surprising respect. Audiences cheered, rather than laughed, when the hosts first raised the subject of Jenner’s transition. The ensuing punch lines gleaned topical fuel not from Jenner’s gender transition, but from the presidential campaign and other Kardashian family members. Conan O’Brien, known for his callous digs, attacked Jenner’s political views rather than targeting the interview. As Jenner proclaimed allegiance to the Republican party, O’Brien teased, “Bruce said he looks forward to bashing Obamacare as soon as he finishes using it,” alluding to Jenner’s possible need for medical transition. Jenner created a remarkable milestone for a greater tolerance of the transgender community. The staggering amount of public sanction after his interview suggests a changing of public opinion. Instead of mockery or bigotry, Jenner amassed support. He was honest and polite. He simply admitted that he felt unhappy, and wanted to feel confident and accepted in his life. “We’re going to make a difference in the world with what we’re doing,” he insisted. “And if the whole Kardashian show gave me a foothold into that world, to be able to go out there and do something good, I got not problem with that.” At least one member of the Kardashian-Jenner clan is doing something worthwhile.